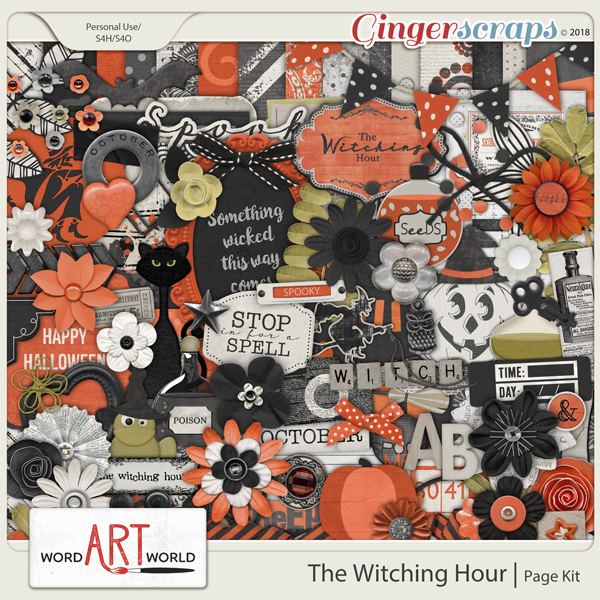 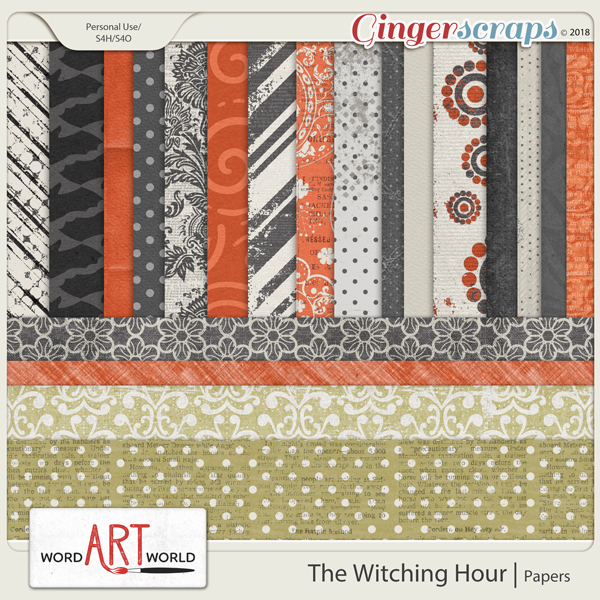 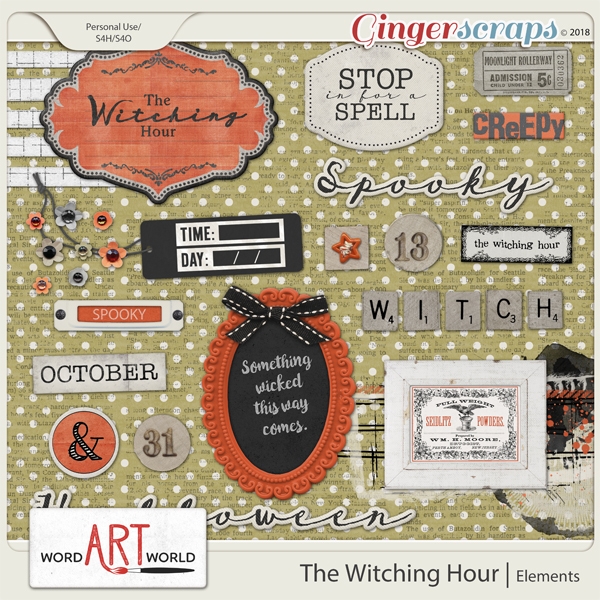 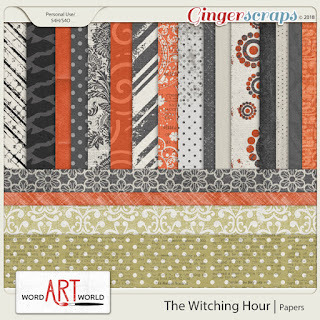 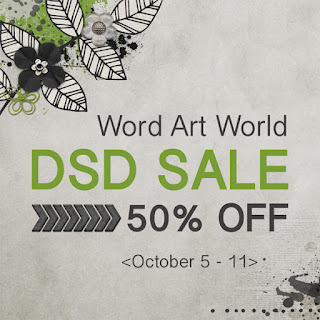 Word Art World: DSD 50-70% OFF, Grab Bag Deals + October Freebie! DSD 50-70% OFF, Grab Bag Deals + October Freebie! 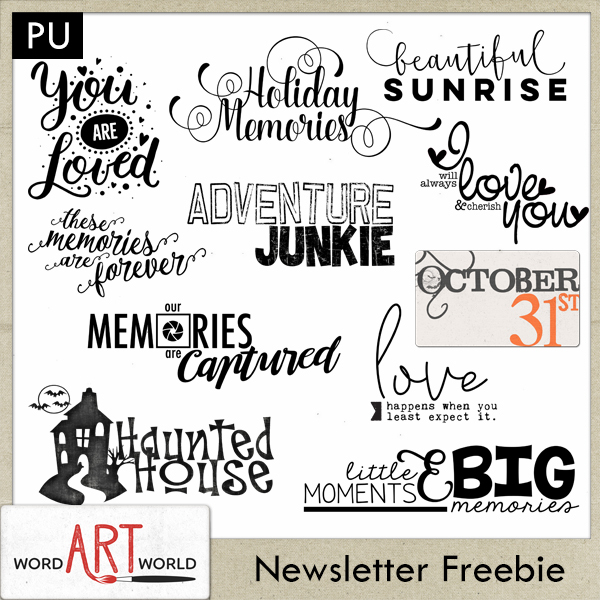 created by Word Art World, now is your chance. 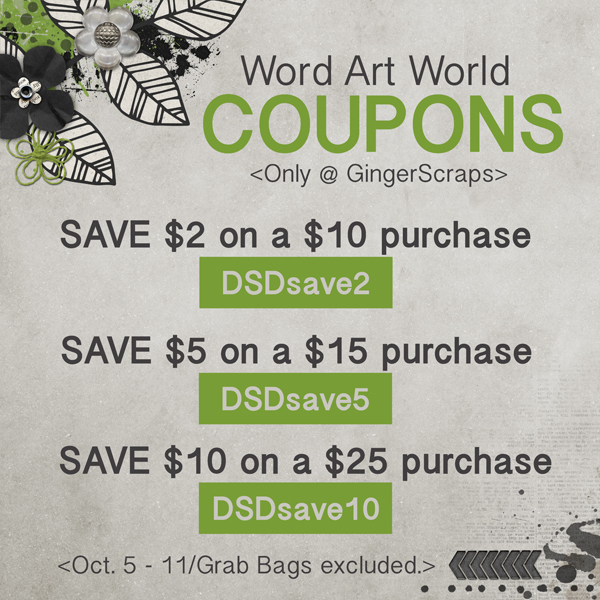 Plus, you can save even more with the following coupon codes. 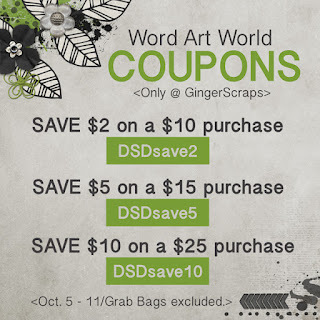 Just use the code during checkout to receive the discount. 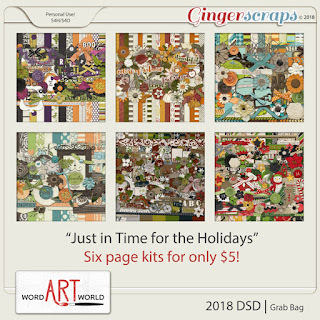 in my store at GingerScraps. 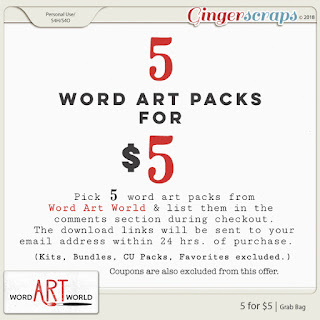 (originally priced $5 or less) for only $5.00! 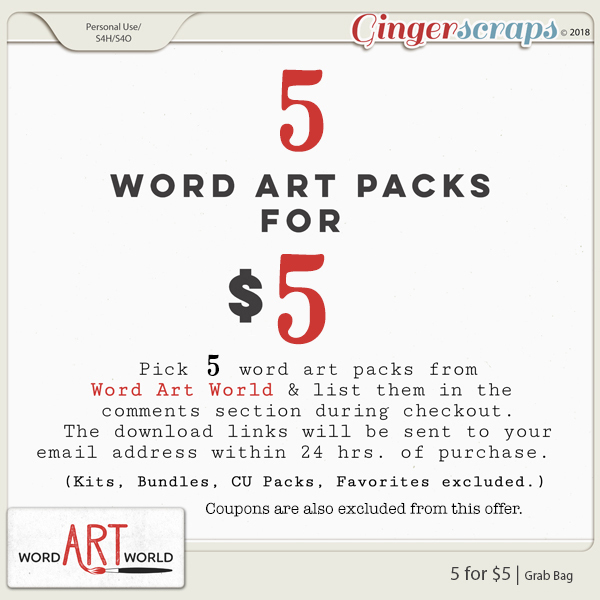 List the word art packs you want and I will send them to you within 24 hrs. 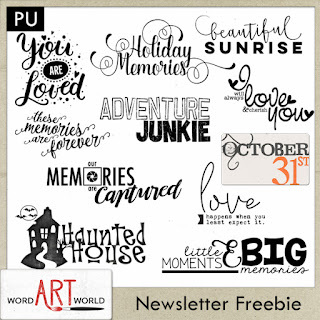 of your purchase. 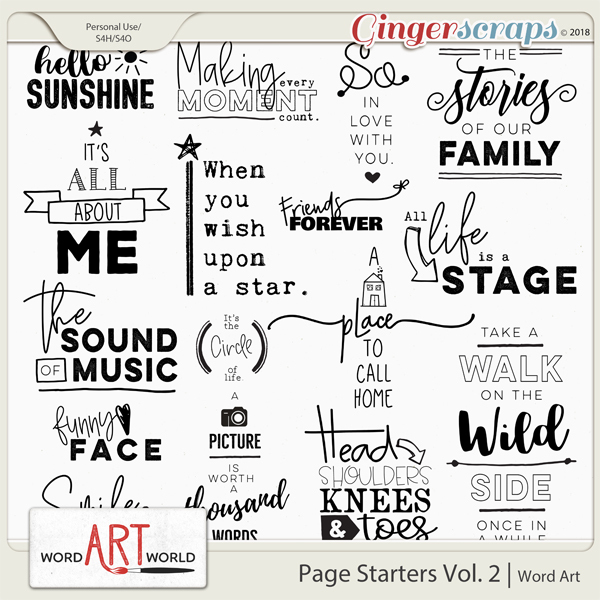 Use these brand new word art overlays to get your next layout started! 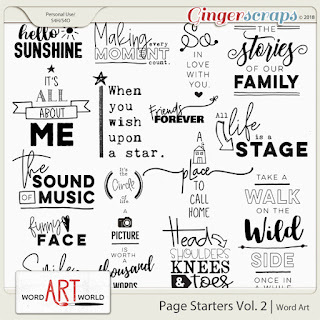 Each of these 16 images is larger than what is shown in the preview. 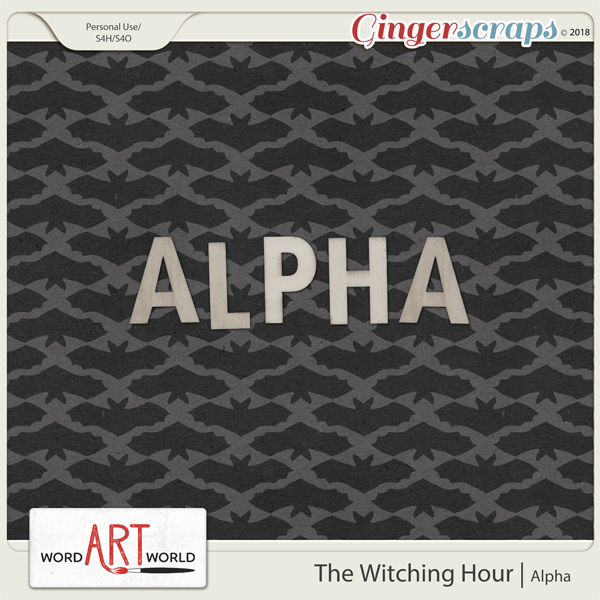 They are saved as individual, transparent PNG files so that you can easily use and/or edit them in your software programs. 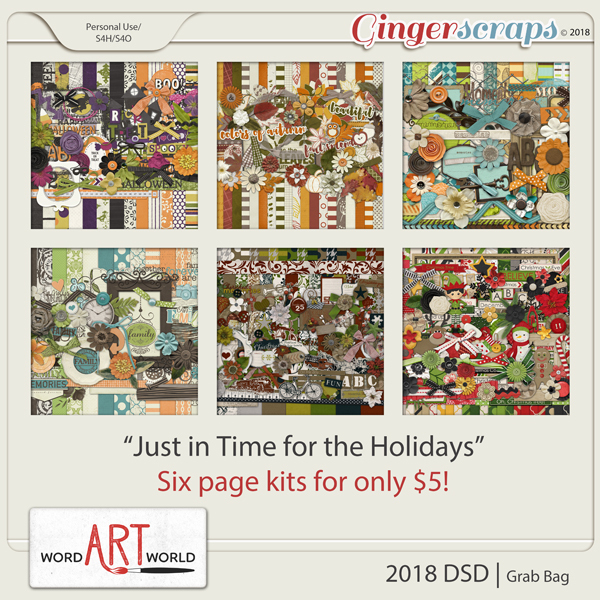 And, through October 8, this fun set is 50% OFF in my store at GingerScraps.